Our Butterfly Pea Liqueur is a beautiful earthy pineapple flavoured liqueur that uses the Butterfly Pea flower to give a stunning blue colour. Butterfly Pea also has the characteristic that it is a natural pH indicator, so if an acid is added, like citric acid that is tonic water, it will turn pink. Enjoy neat on ice, use in any cocktail that you want to add a pineapple flavour to. 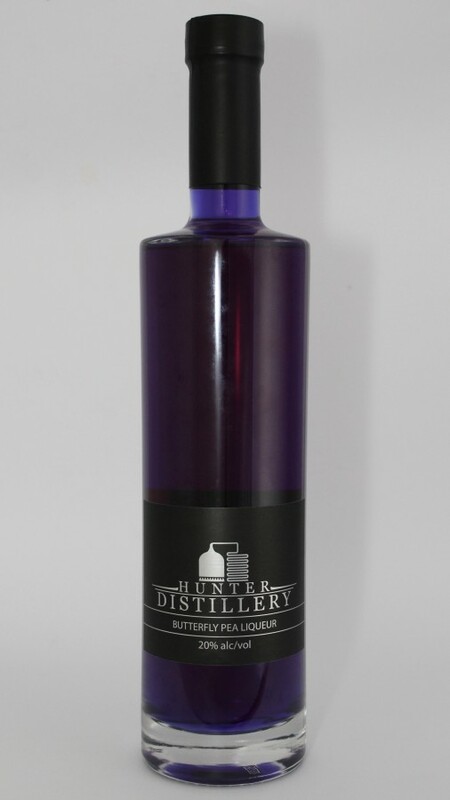 A great way to serve Butterfly Pea Liqueur is with tonic water ice. Freeze the tonic water in ice cube trays (you will lose the bubbles, but that doesn't matter), crush up the ice roughly and place in your glass. Pour the Butterfly Pea Liqueur over. You will start with a blue drink, but as you are drinking it and the ice melts, your drink will change colour to pink.